JON CARDINELLI looks ahead to the clash between the All Blacks and Wallabies in Auckland on Saturday. Few teams have beaten the All Blacks over the past nine years, and only one – the 2017 British & Irish Lions – has managed to beat them in New Zealand. As the record suggests, beating the All Blacks at Eden Park is virtually impossible these days. The All Blacks boast an 85% win record at Eden Park over a period of 84 Tests. They drew to the Lions in 2017 and the Boks in 1994. It’s been 24 years since they lost a Test there – to France – and 32 years since they lost there to the Wallabies. Every year around this time, without fail, social media is inundated with pictures of old cell phones and other items that were popular when the Wallabies last won the Bledisloe Cup in 2002. What would fans post to Twitter or Facebook if they wanted to make the same point about Australia’s last win at Eden Park? A screenshot of the original Super Mario Bros video game? The jokes and the jibes look set to continue for at least another year. The All Blacks head into the next clash at Eden Park as overwhelming favourites. The All Blacks beat the Wallabies 38-13 in Sydney last week. While the Wallabies defended well initially, they failed to contain the All Blacks in the latter stages of the first half and for much of the second. According to Opta Stats, the Wallabies missed 41 tackles and finished with a tackle success rate of 75% overall. No team is going to beat the All Blacks if they fail to match them physically and if they fail to make their tackles in the second stanza. 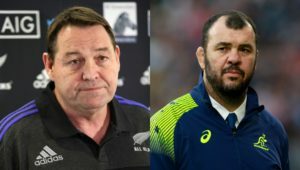 The hosts will be without centre Ryan Crotty and wing Rieko Ioane this week. 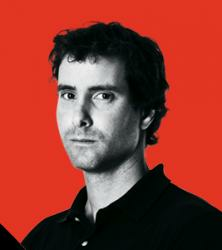 Those injuries, however, are unlikely to compromise them to the point where they are vulnerable. Jordie Barrett will start at fullback with Ben Smith shifting to the wing. Ngani Laumape will line up at No 12. They’re likely to back their set piece, which did well to pressure the Wallabies at the scrums and lineouts last week. The Aussies only managed to secure 38% of their own ball at the lineout, as All Blacks locks Sam Whitelock and Brodie Retallick made seven steals between them. Waisake Naholo made 126m with ball in hand, and beat 13 defenders. 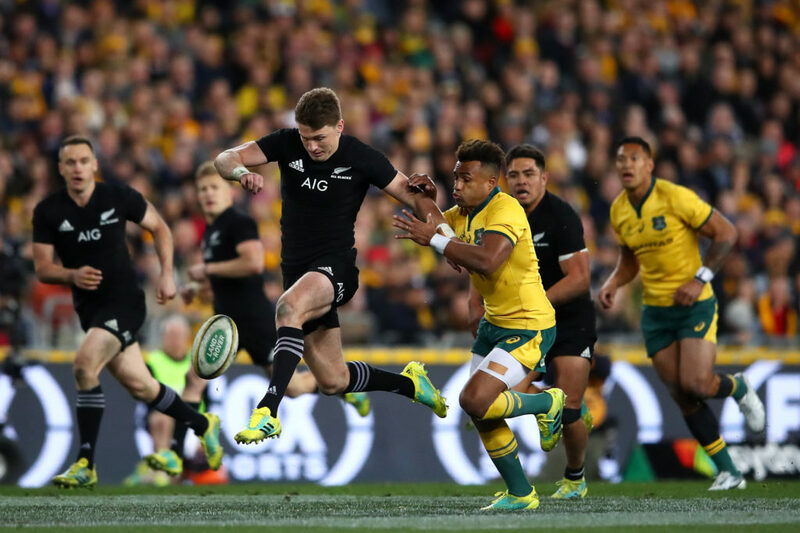 The Wallabies would do well to focus on stopping the All Blacks at the source, though, and shutting down the halfback pair of Aaron Smith and Beauden Barrett. Barrett made 80 running metres, broke the line three times, and scored a try in Sydney last week. One would expect the All Blacks pack to fire and the flyhalf to be even more potent in New Zealand this Saturday. A loss would be devastating to Australia’s Rugby Championship title prospects. 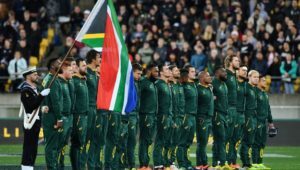 A narrow defeat, however, could benefit the Springboks. South Africa and New Zealand have five log points apiece after one round. 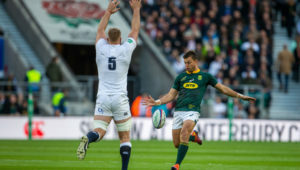 If the Boks claim a bonus-point win in Argentina this Saturday, and if the All Blacks fail to do so in the earlier game in Auckland, then the South Africans will move to the top of the table. It seems unlikely, however, given by what we saw in Sydney last week. The All Blacks tend to move up a gear in the second half, and the Wallabies will be hard-pressed to keep the men in black contained. o The All Blacks are undefeated in their last 41 Tests at Eden Park (won 39, drawn two); their last defeat at the venue came in July 1994 against France. o The All Blacks have won 10 of their last 12 games against the Wallabies in the Rugby Championship, including their last five on the bounce. o New Zealand have won their last 17 games on the bounce against Australia at Eden Park, including their last four by an average margin of 27 points per game. o New Zealand have won their last 13 games on the bounce in the Rugby Championship; their 81 all-time wins in the competition are nearly twice as many as any other nation (Australia 44, South Africa 43). o The Wallabies haven’t defeated the All Blacks in New Zealand since picking up a 23-15 victory against them in August 2001, losing 21 consecutive games in New Zealand since. o Australia have now lost their last three games in a row. The last time they went longer without a victory was a six-game losing streak from 2015 to 2016 which included three losses to New Zealand. o The Wallabies have lost each of their last two games without Folau in the squad. Only New Zealand’s Ioane (15) has scored more Test tries since the beginning of 2017 than Folau, who has crossed 12 times, twice as many as any other Wallaby. o Owen Franks is set to become the second All Blacks’ forward in as many weeks to play his 100th Test for New Zealand; the Kiwi prop has played more games than any other player in Test history to have not scored a try (James Slipper 86, Salvatore Perugini 83). All Blacks – 15 Jordie Barrett, 14 Ben Smith, 13 Jack Goodhue, 12 Ngani Laumape, 11 Waisake Naholo, 10 Beauden Barrett, 9 Aaron Smith; 8 Kieran Read (c), 7 Sam Cane, 6 Liam Squire, 5 Sam Whitelock, 4 Brodie Retallick, 3 Owen Franks, 2 Codie Taylor, 1 Joe Moody. Subs: 16 Nathan Harris, 17 Karl Tu’inukuake, 18 Ofa Tuungafasi, 19 Scott Barrett, 20 Ardie Savea, 21 TJ Perenara, 22 Damian McKenzie, 23 Anton Lienert-Brown. Wallabies – 15 Dane Haylett-Petty, 14 Jack Maddocks, 13 Reece Hodge, 12 Kurtley Beale, 11 Marika Koroibete, 10 Bernard Foley, 9 Will Genia, 8 David Pocock, 7 Michael Hooper (c), 6 Lukhan Tui, 5 Adam Coleman, 4 Izack Rodda, 3 Allan Alaalato, 2 Tatafu Polota-Nau, 1 Scott Sio. Subs: 16 Folau Faingaa, 17 Tom Robertson, 18 Sekope Kepu, 19 Rob Simmons, 20 Pete Samu, 21 Nick Phipps, 22 Matt Toomua, 23 Tom Banks.